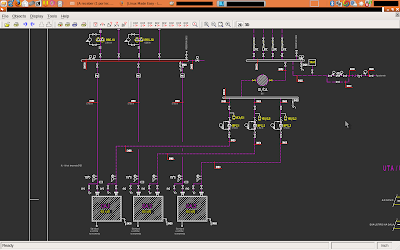 It is possible, with native software in Linux, to view DWG files, and other cad formats, such as STEP, STL, IGES and DXF. And all with free software. Is just easy as 123, goto Varicad Homepage, register in website and goto download page. then just download Varicad viewer for your distro/package manager.